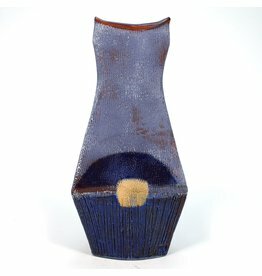 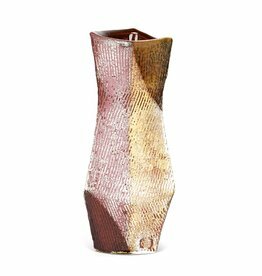 Andrew Avakian received his BFA in ceramics from Western Carolina University in 2005. 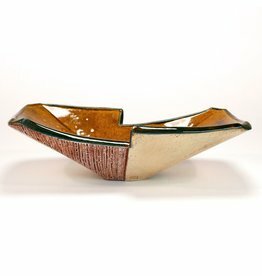 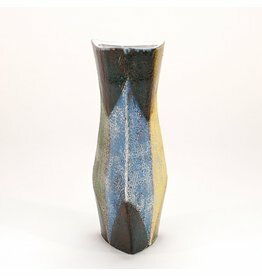 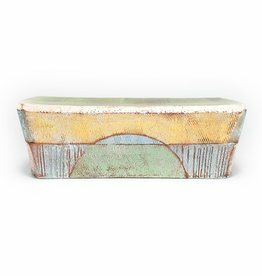 After graduation, Andrew was awarded an artist residency at the Cub Creek Foundation for the Ceramic Arts in Virginia. 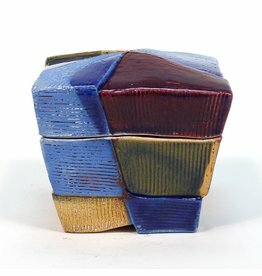 After his residency, Andrew moved back to his hometown, Raleigh, North Carolina, where he continued his studio practice at Claymakers Studios in Durham. 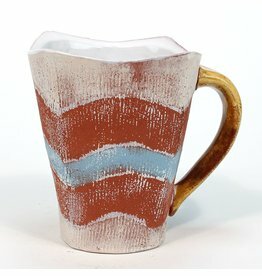 Andrew then spent two years studying ceramics at the University of Florida as a post baccalaureate student. 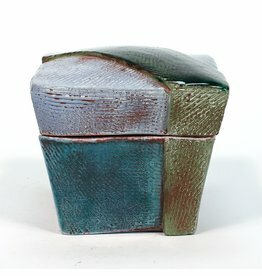 Currently, Andrew has a studio at Odyssey Clayworks in Asheville, North Carolina, where he is a resident artist. 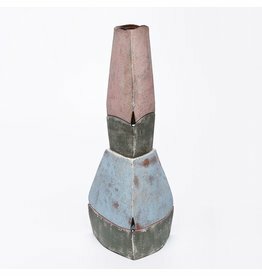 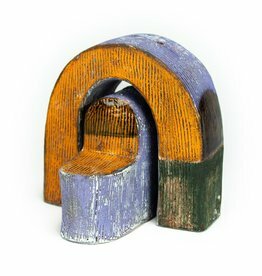 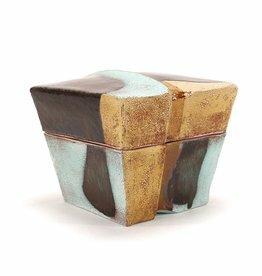 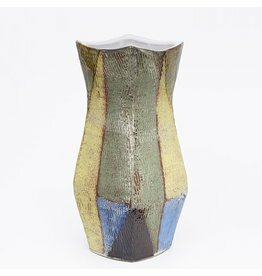 Andrew’s handbuilt terracotta vessels bring the richness of architectural forms, design work, and color field painting into the intimate home environment. 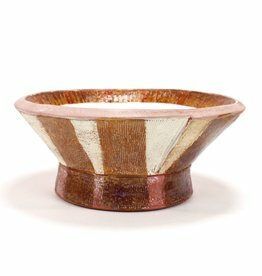 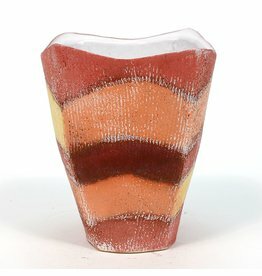 Underglaze colors, terra sigillata, glazes, and sandblasting add depth and a sense of passing time, age, and experience to his pieces.